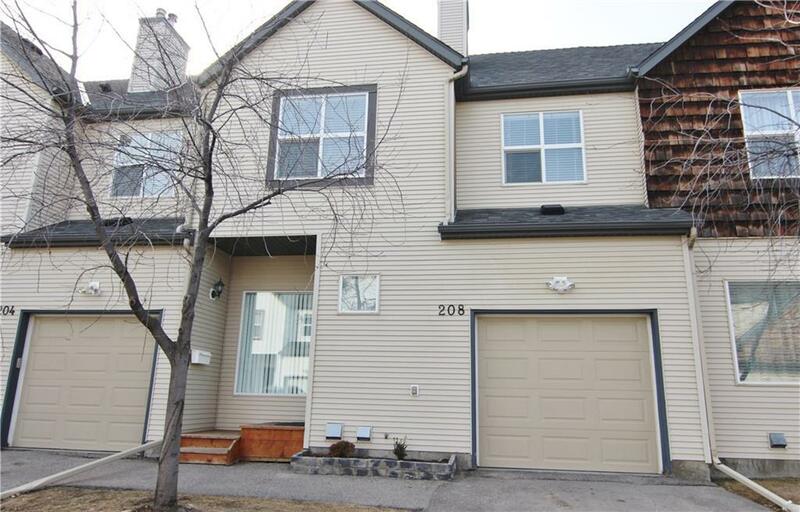 208 Bridlewood View SW, Wild Flower at Bridlewood, QUIET, one of the best, MORE PRIVATE locations, with a TREED WEST backyard that backs onto a wooden fence and detached houses. 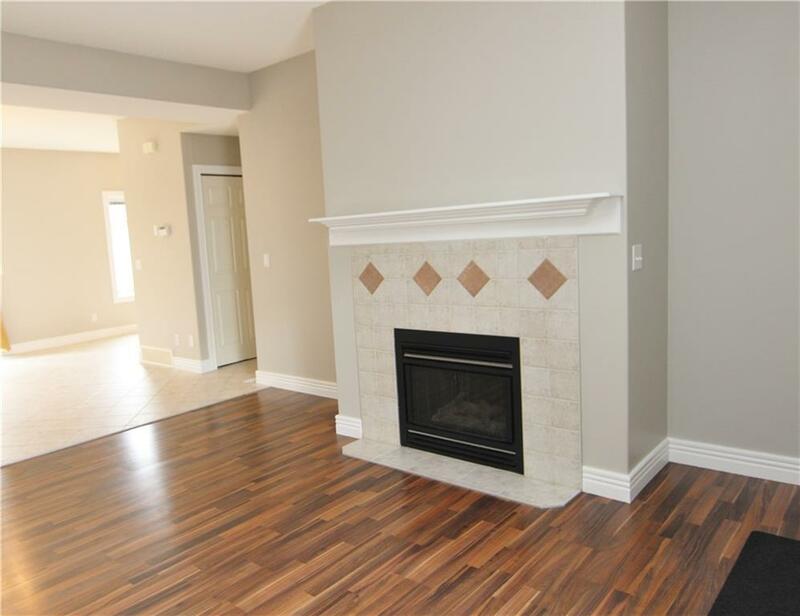 This townhouse has been extensively renovated with brand new carpet and paint, some new window coverings and newer stainless steel appliances. The upper level bedrooms are all a good size; the master has a full ensuite and walk-in closet. Laundry is conveniently located on the upper level. 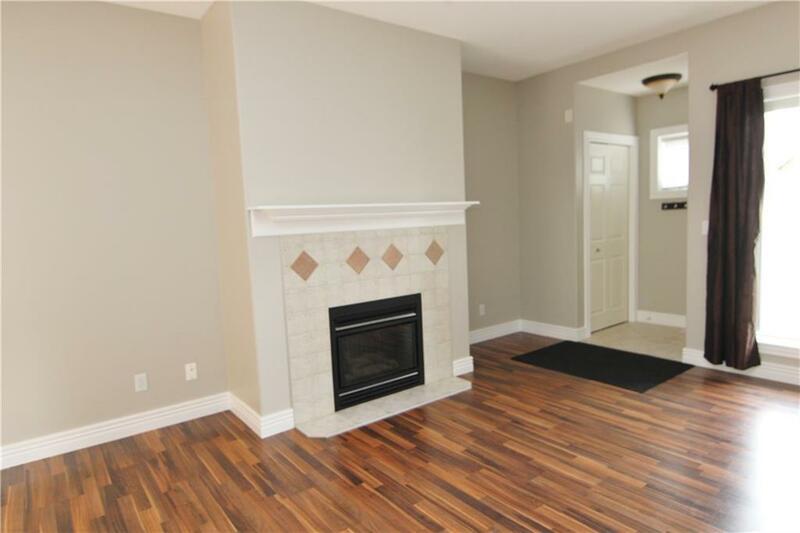 Full basement is professionally finished with a large rec room that has a window, plus storage. 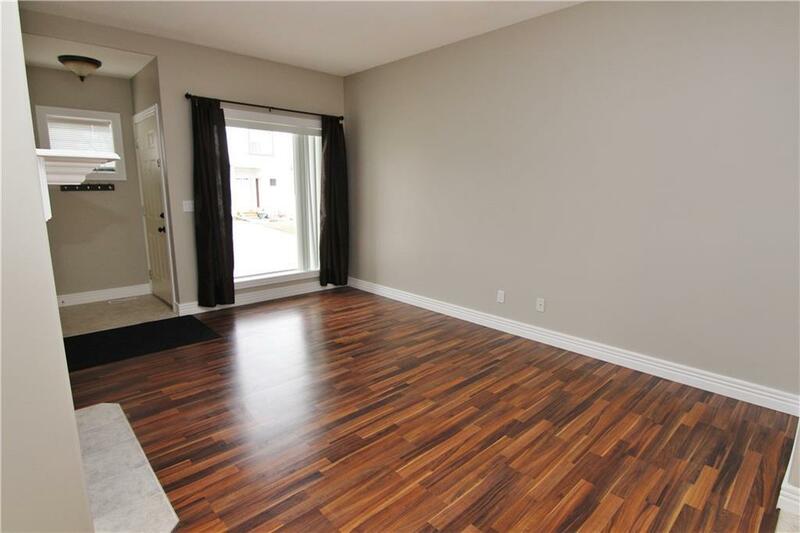 This unit has a roomy single attached garage with direct access, 20'x10'5", PLUS a PAVED PARKING SPOT in front of the garage. Visitor parking available. Pet approval by board, case by case. Bridlewood offers both public and separate elementary schools, transit, shopping, parks. Close to Glenmore Christian Academy. Great access to new Stoney Trail ring road which is being completed.